Although a tourbillon isn’t as rare as a few decennia ago, it’s still something special. Independent watchmaker Thomas Prescher creates wriswatches with a single axis tourbillon, a double axis tourbillon and even a triple axis tourbillon. 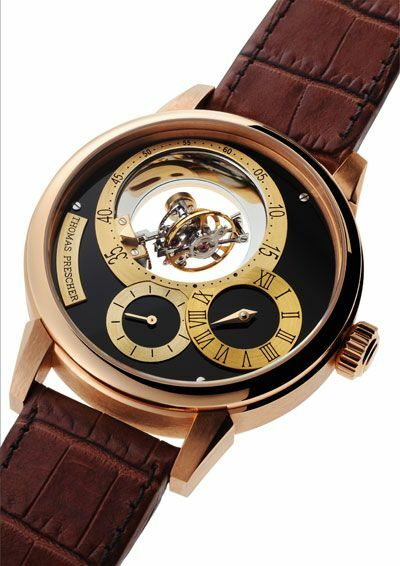 Thomas Prescher is the master of tourbillons. 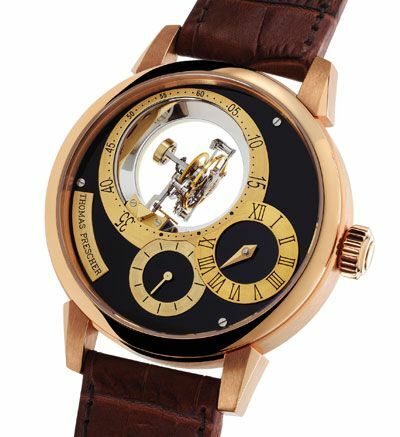 Reading about Thomas Prescher‘s newest watch immediately creations grabbed my attention and made me realize I read about his amazing tourbillons several yaers ago. His new Triple Axis Tourbillon Regulator is a masterpiece of fine mechanics and also the only wristwatch in the world featuring a triple axis flying tourbillon. 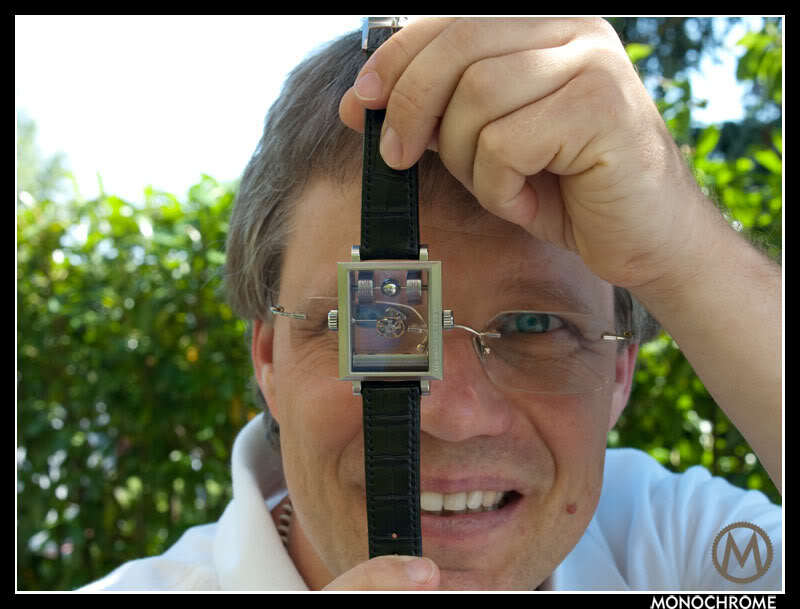 Let’s get to know a bit more about the creator and his unique watches…. Prescher’s Triple Axis Tourbillon Regulator features one of the world’s most exclusive and most difficult complications to assemble. In 2003 he presented the world’s first pocket watch with a flying double-axis tourbillon. Although other watchmakers thought it was impossible to fit a double-axis tourbillon in the constrained space of a wristwatch, Prescher proofed them wrong. And in a very convincing way! 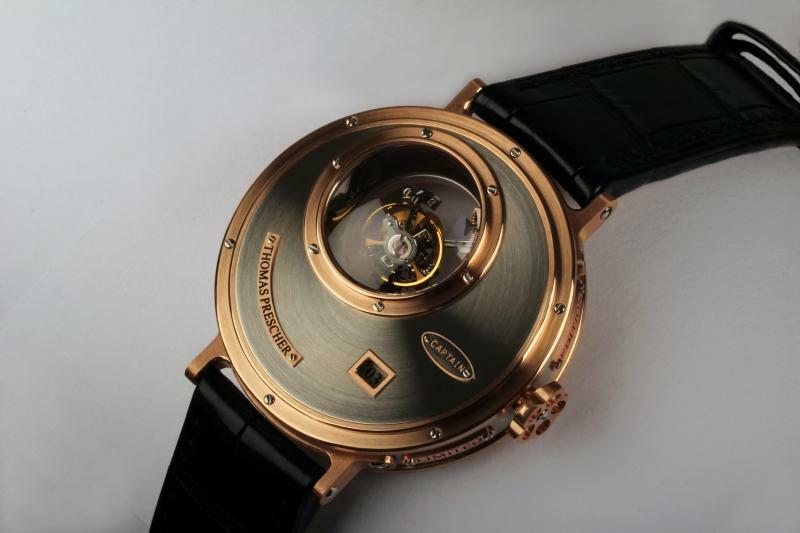 A year Thomas Prescher presented his wristwatch trilogy of single-axis, double-axis and triple-axis tourbillons. 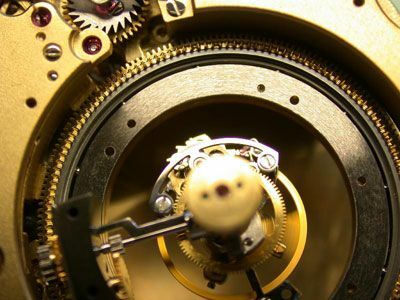 At this extreme level of micro-mechanical sophistication and miniaturisation, watchmaking ceases to be about timekeeping and becomes pure art. Just try to imagine how small the triple axis flying tourbillon is… the tourbillon cage has a diameter of 13.4mm and the balance wheel’s diameter is 9.5mm. Maybe the close-up below gives you an idea about the number of parts, the perfect finish of the parts and how incredibly tiny this all is. A normal tourbillon is supported by bridges that obstruct a clear view into the tourbillon. A flying tourbillon is only supported by just one side so that the rotating of the triple-axis tourbillon can be seen much better. To enjoy the tourbillon in all its beauty, the triple-axis tourbillon mechanism is driven via two conical gears instead of the easier gear-to-gear solution. 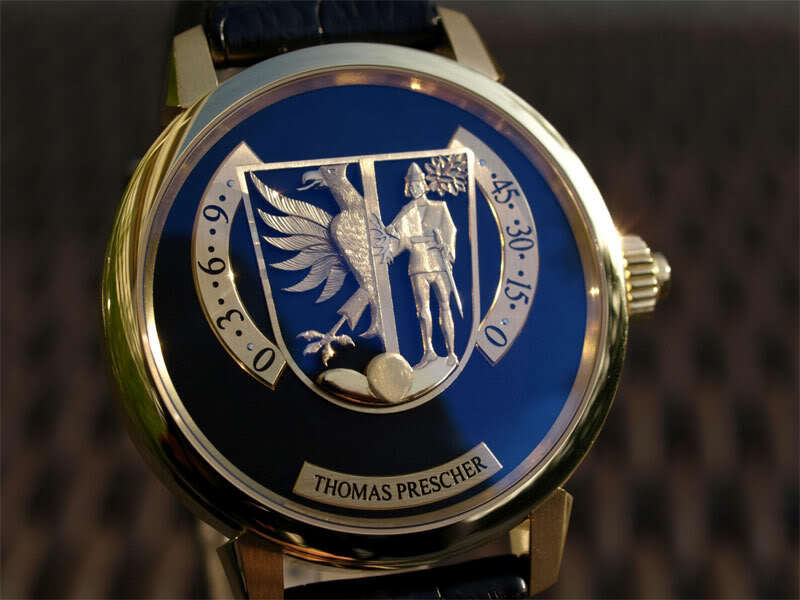 Thomas Prescher was the first and is still the only watchmaker to use this system. The difficulty in supporting anything by just one end is balance. When an object is supported on two sides its equilibrium is not as critical as if it is supported on only one. However, imagine balancing an object moving through not one, not two, but three different planes! The triple-axis tourbillon mechanism, which includes the escapement wheel, pallets, anchor, balance spring and balance wheel, is extremely light in weight. However in relation to the amount of energy available it is kind of heavy… And this is one of the major issues regarding multi-axis tourbillons: ensuring an ample supply of power to the escapement, the mechanism that regulates timekeeping. To resolve this problem, Thomas Prescher has added a constant-force device inside the tourbillon cage turning around the first axis. This device transmits energy directly to the escapement six times per second, with every beat of the oscillating balance. The main power train drives the tourbillon and recharges the constant-force spring so that it always has sufficient power for the escapement. 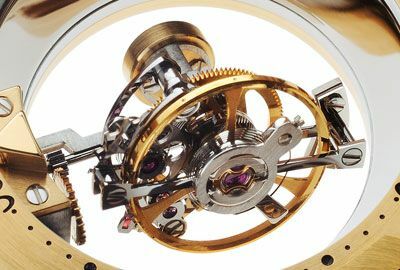 The movement (calibre TP 3W6A.3) used in the Triple Axis Tourbillon Regulator is 37mm in diameter and 6.5mm thick, made of 327 parts and has 43 jewels. 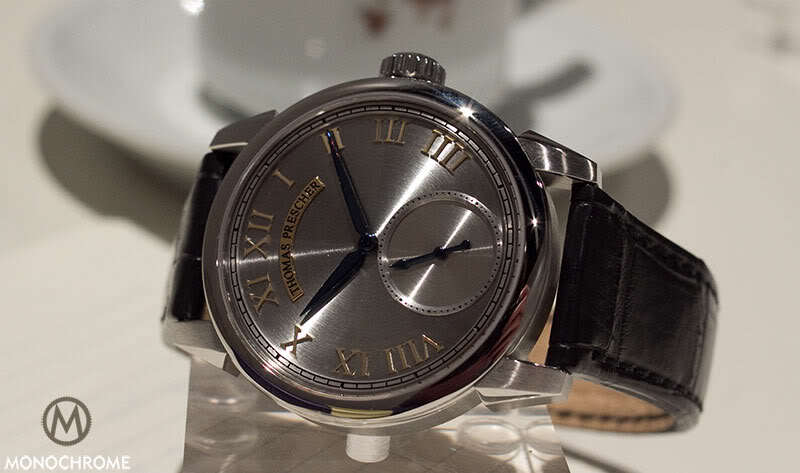 The hand-wound movement has two mainspring barrels (connected in parallel) delivering 40 hours of power reserve. It’s balance wheel vibrates with a frequency of 3Hz or 21,600 bph. The tourbillon’s 1st axis and 2nd make a full revolution in one minute, the 3rd axis makes a revolution in 60 minutes. 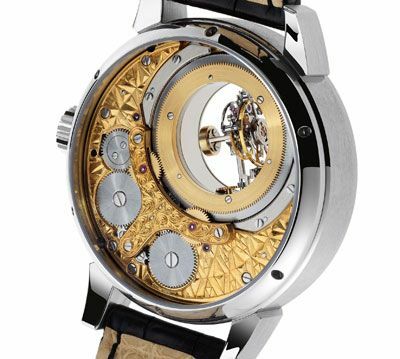 The rotation height of the tourbillon, inside the tourbillon cage, is 12.2mm. Let’s just say it… this is all incredibly impressive! This magnificent piece of technique is available in an 18K pink gold or platinum case, measuring 43mm in diameter and 16.5mm thick. The black dial is made of natural onyx that is 50% thicker than usual for a richer/deeper black. The top and bottom of the case are closed with sapphire crystal with anti-reflective treatment both sides. 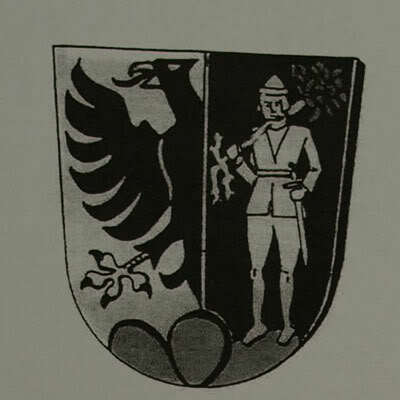 For more information you can visit Thomas Prescher’s website.